EVEN THOUGH ALL PEOPLE HAVE THE RIGHT TO ACCESS AVAILABLE VISUAL CONTENT, IN REALITY THE BLIND AND PARTIALLY SIGHTED PEOPLE ARE RESTRICTED BY TECHNOLOGY AND ECONOMIC LIMITATIONS TO PRACTICE THIS RIGHT. 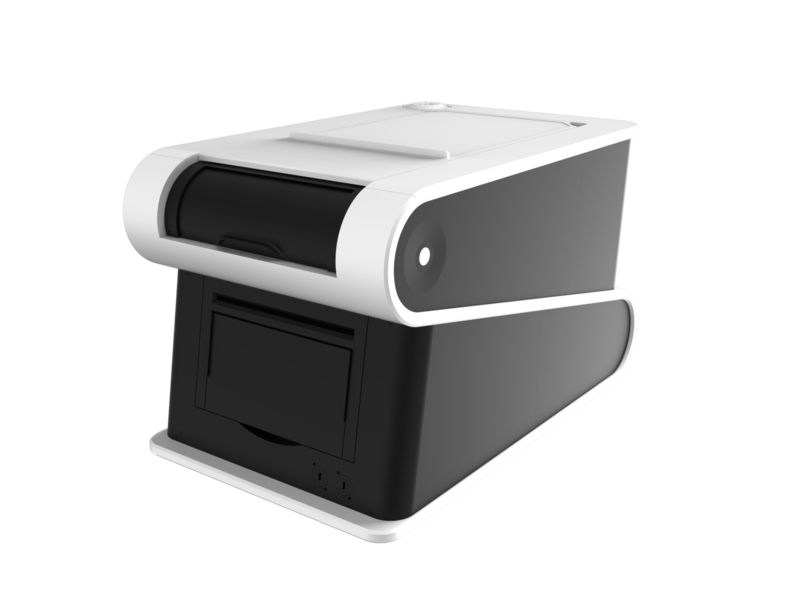 B.my.jet is a multifunctional printer device that gives a solution for the blind and partially sighted people to get access to visual content at an affordable price and gives complete freedom for them to print and “see” whatever and whenever they want from the privacy of their own home. 285 million people are estimated to be visually impaired worldwide: 39 million are blind and 246 have low vision. About 90% of the world’s visually impaired population live in low-income settings. 82% of people living with blindness are aged 50 and above. The number of visually impaired people is continuously increasing in Europe and at the same time these people do not have the possibility to have full access to available visual content. 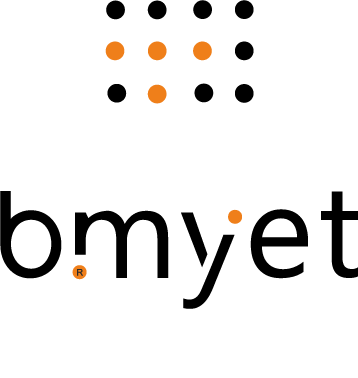 They are restricted by the availability of content in Braille or tactile format. Every five seconds one person in the world goes blind. One child goes blind every minute. It is estimated that over seven million people become blind every year. These people have difficulties to integrate and to become an equal member of the society, and have access to basic written information, knowledge and culture which results in disclosure form the employment market.